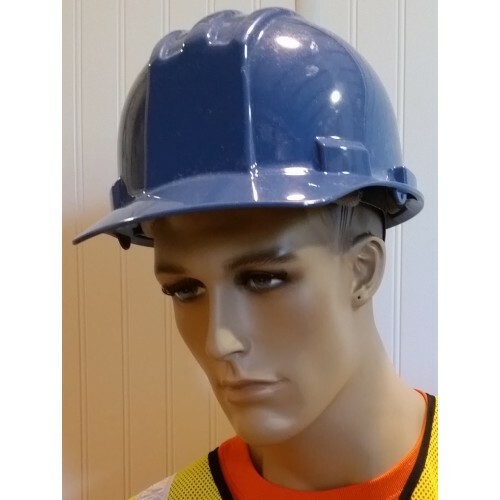 This hardhat complies with OSHA regulation for Industrial Head Protection. This hard hat comes in many different colors. 1. 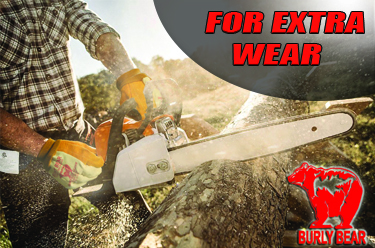 Rugged, yet lightweight polyethylene offers excellent head protection. 6. Features cushion pillows where ratchet housing rests for added comfort. This hard hat comes in many different colors. If you would like a color not listed, please give us a call to check our availabitly and we can order it for you.